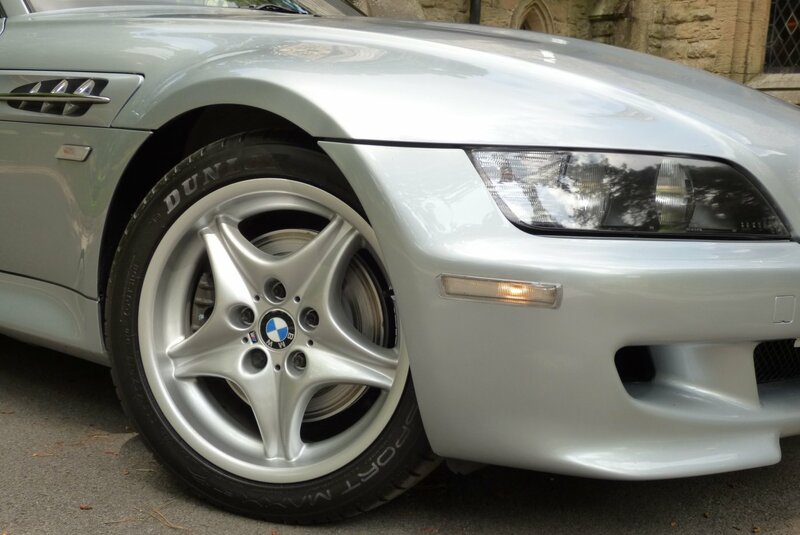 This Now Rare One Keeper Car Was First Registered To A Private Individual Based In County Wicklow, Ireland And Has Kept In The Same Ownership Until We Acquired The Car Direct From The Mature Keeper. 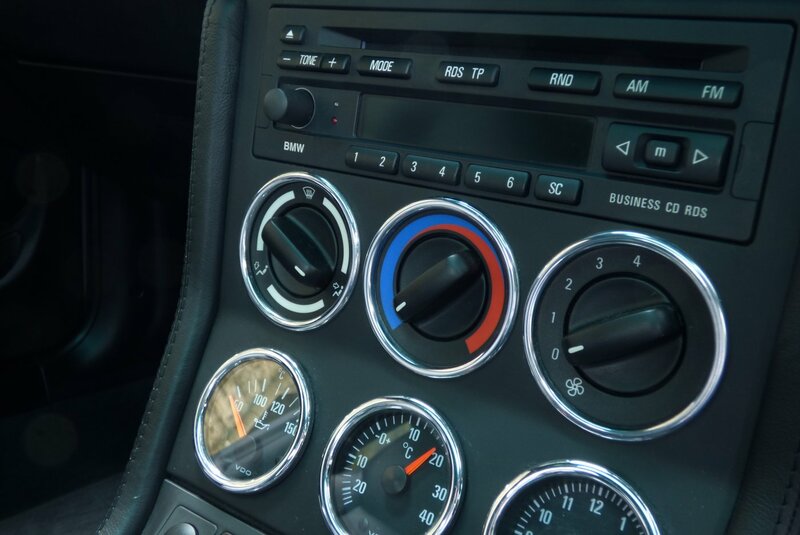 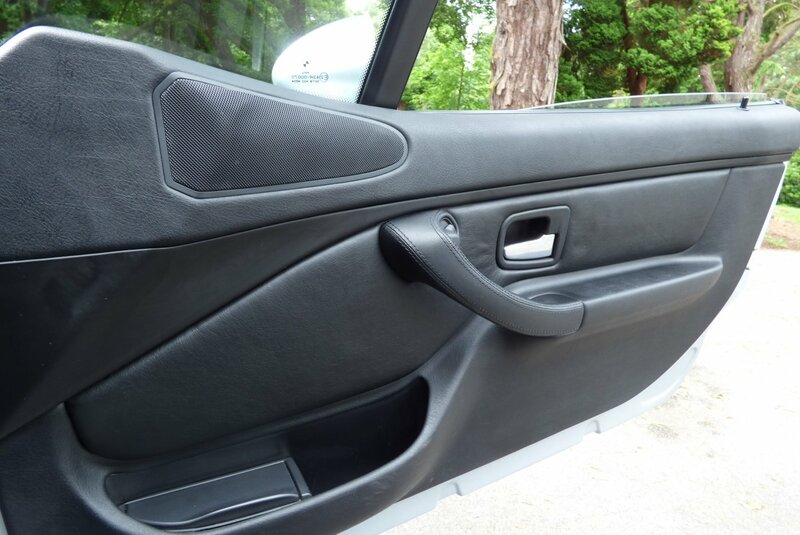 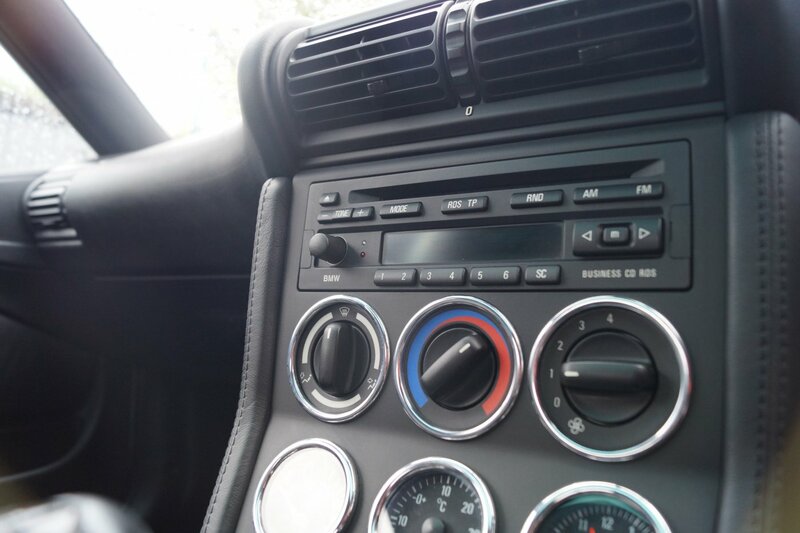 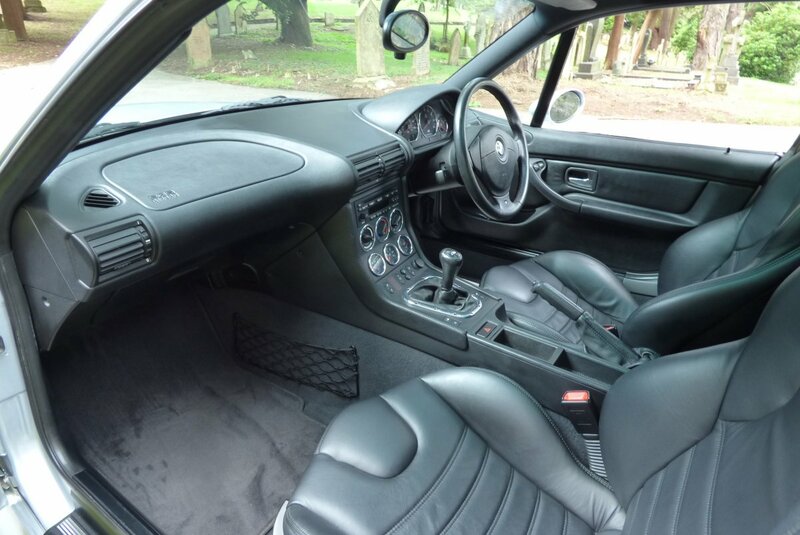 The Car Has Had A Sheltered Life And Has Been Kept In Marvellous Order Since The February Of 1999, With Having Very Little Mileage Applied Since This Date. 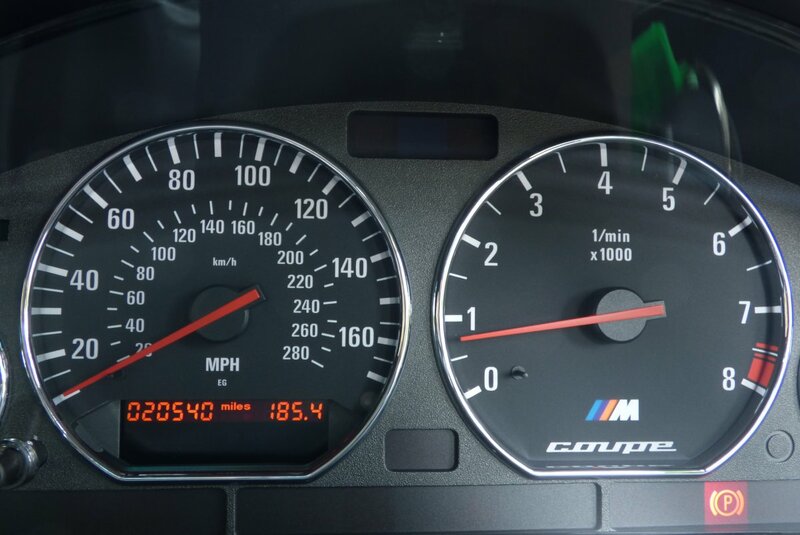 Of Course Regardless Of The Minimal Usage The Car Has Been Serviced To A High Standard With Service Logs Recorded At 1315, 6935, 15338, 17260 & 18598 Miles And Once The Car Has Found A New Caring Home, Our Fully Trained Workshops Will Carry Out The Next Full Service Required. 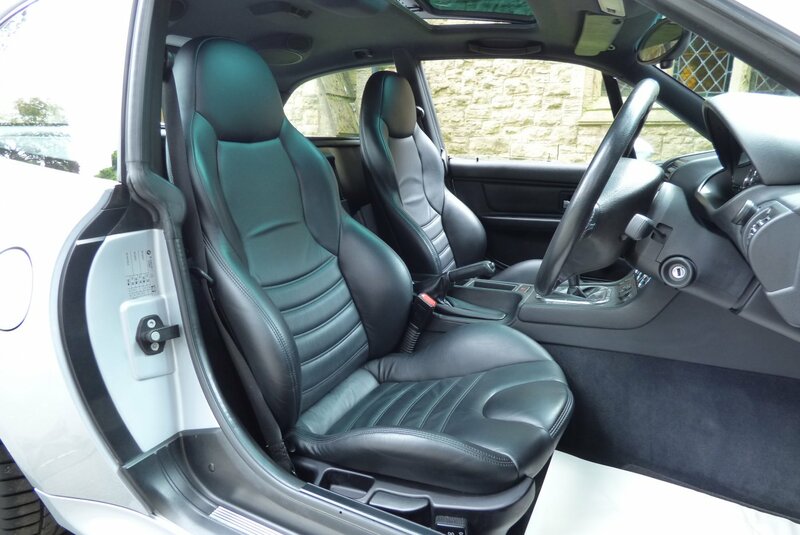 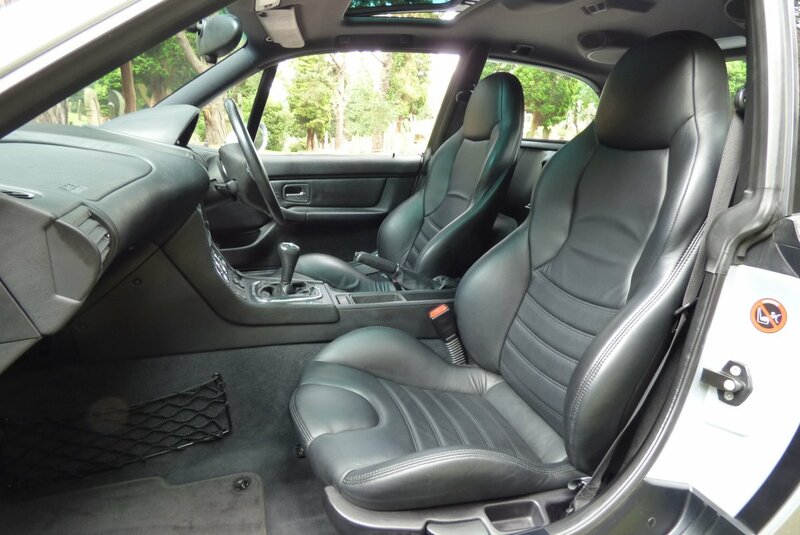 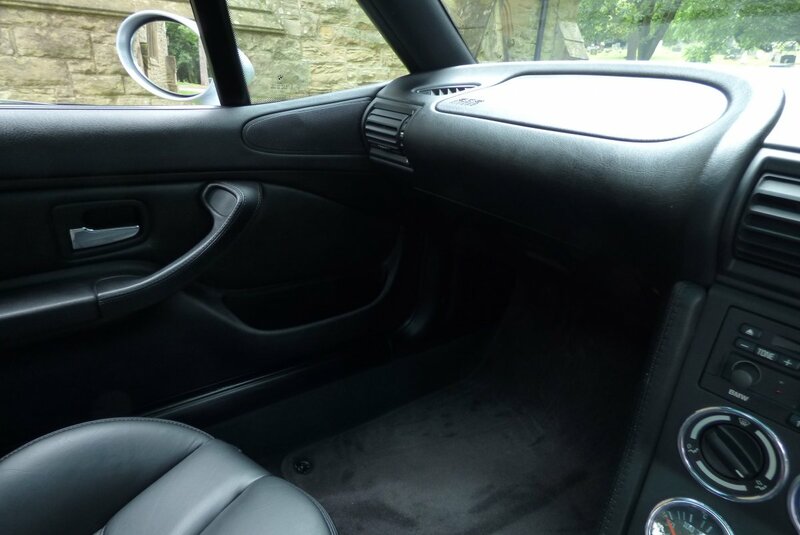 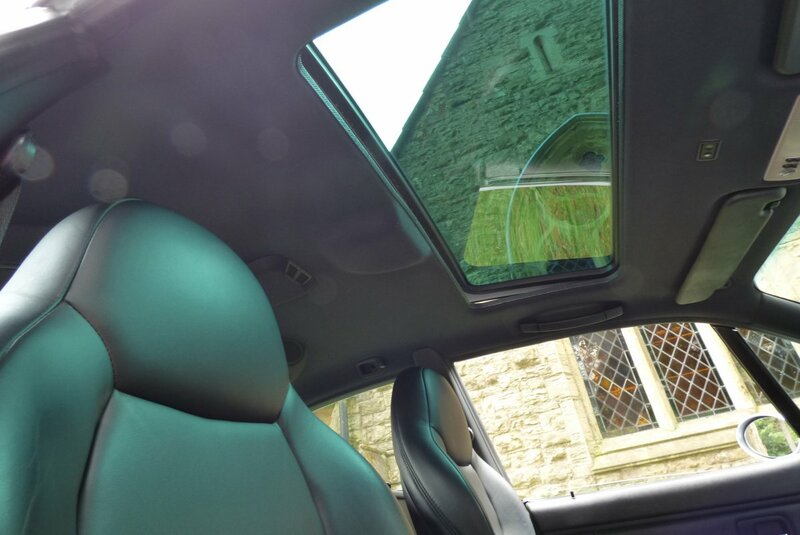 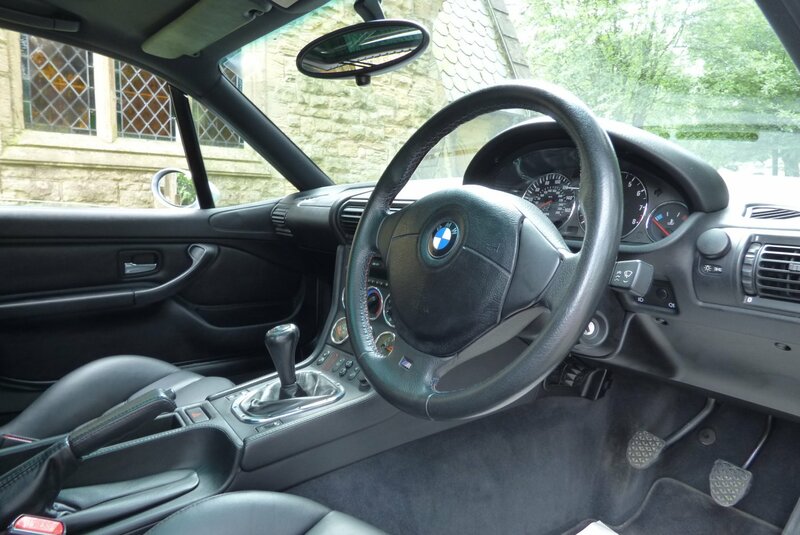 Inside The M Coupe, This Two Seater Sports Cars Offered Ample Space With The Perfectly Positioned Seats Guaranteeing The Direct Feel Of The Car, Responding Quickly And Precisely. 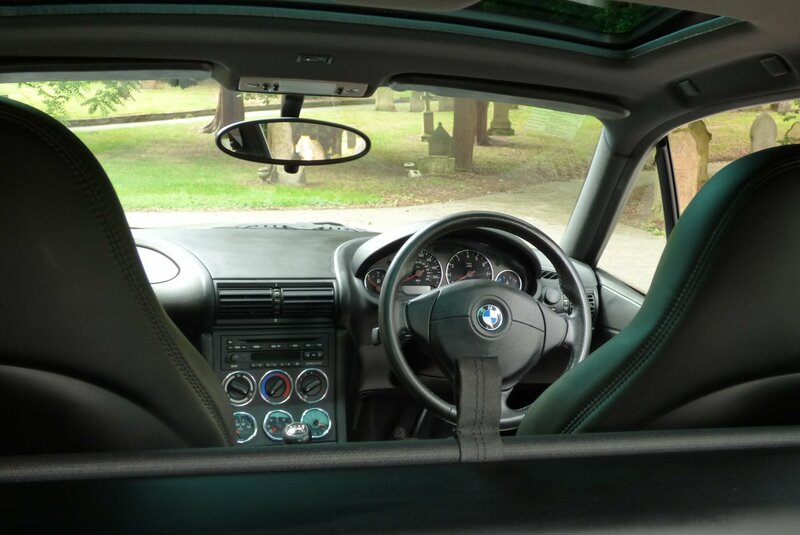 The Cabin Is Presented In Stunning Condition With The Interior Finished With The Black Nappa Leather Seating Delicately Detailed With Black Twin Needle Stitchwork, The Black Leather Dash That Wraps Around The Cabin, Black Carpets, The M Embossed Internal Sill Plates, Black Fabric Roof Lining, Black Leather Trimmed Door Cards And Detailed With The Signature Chromed Interior Finishers. 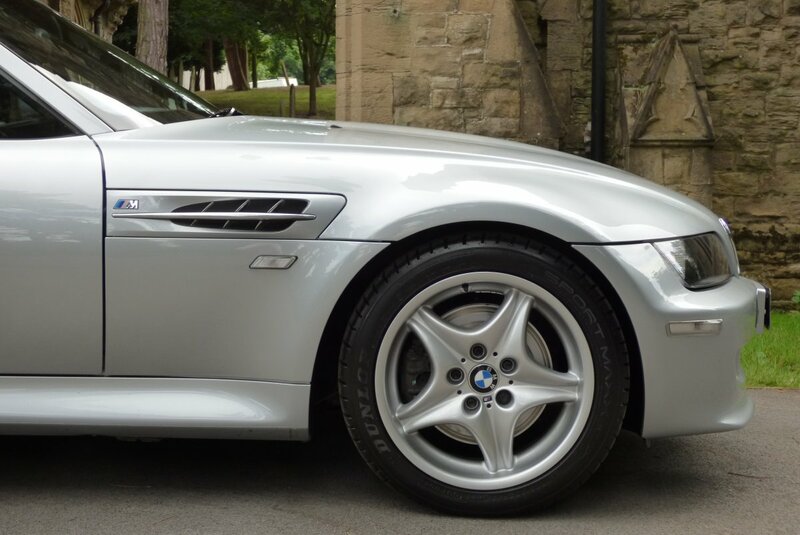 The Sculptured Body In This Aggressive Form, Is Shown Off Spectacularly Well In The Titanium Silver Metallic Body Colour, Allowing All Prominent Features To Sound Proud. 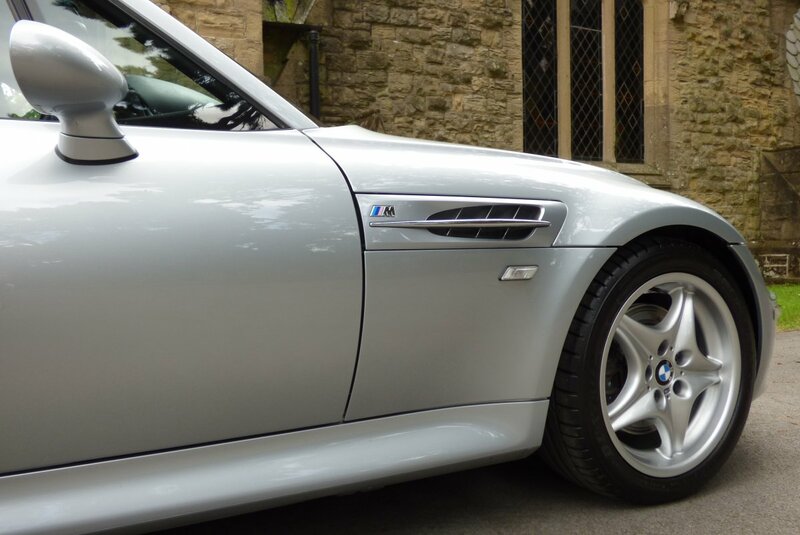 The Detailing Continues With The Signature Chromed Plated Side Vents, Unmarked 17" Roadster Light Alloy Wheels, Silver Finish Brake Calipers, The Factory Front Bumper Air Scoops With Extra Large Intake Grid, The Infamous M Badges, The Blackened Electric Glass Roof And Chromed Tipped M Quad Exhaust System Which Finishes The Stunning Unmistakable Stance. 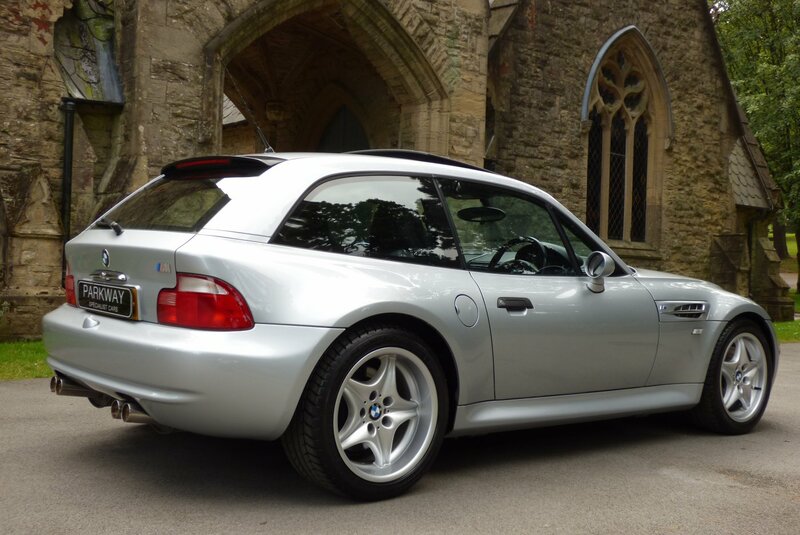 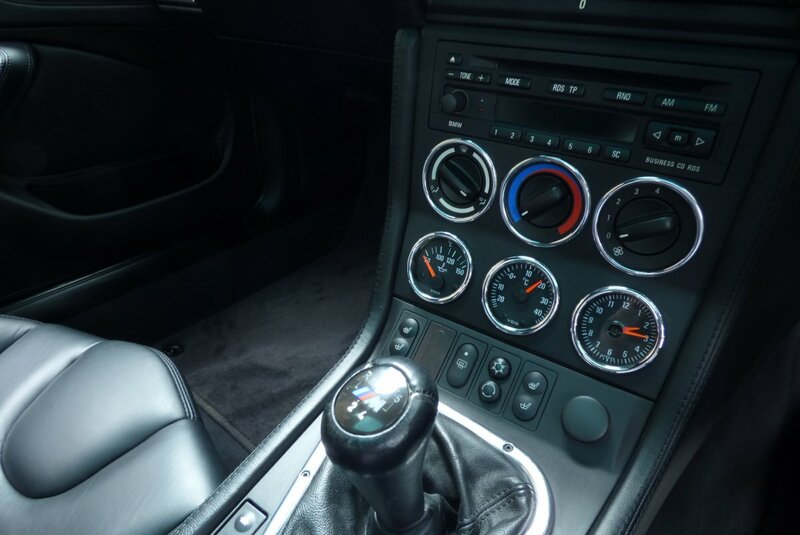 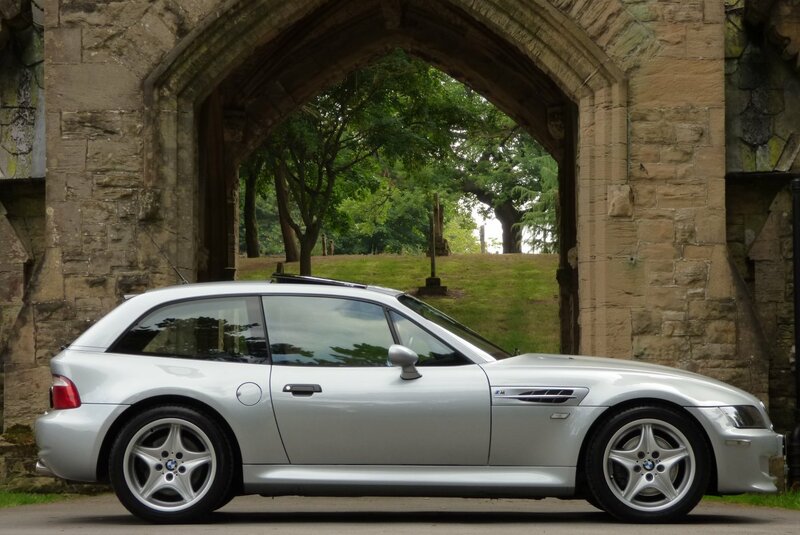 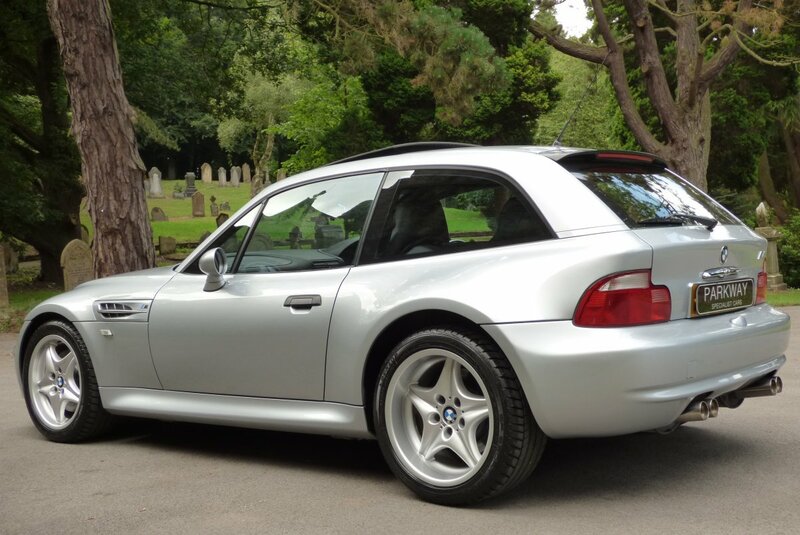 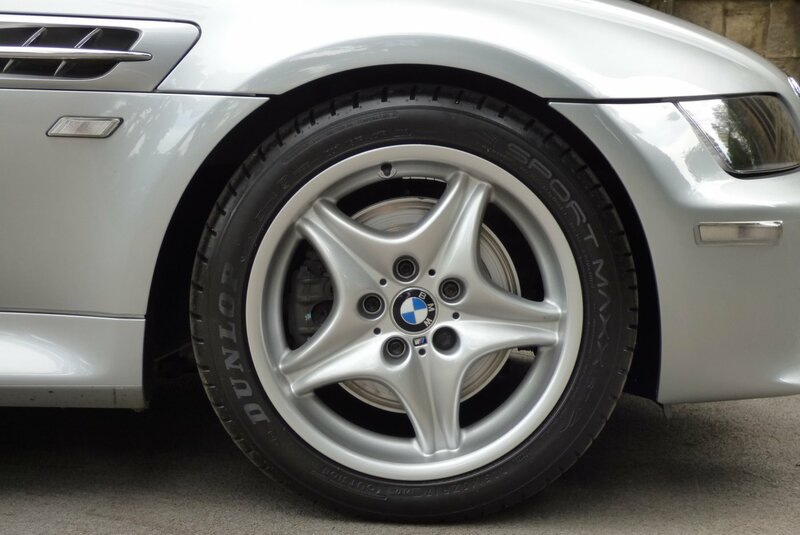 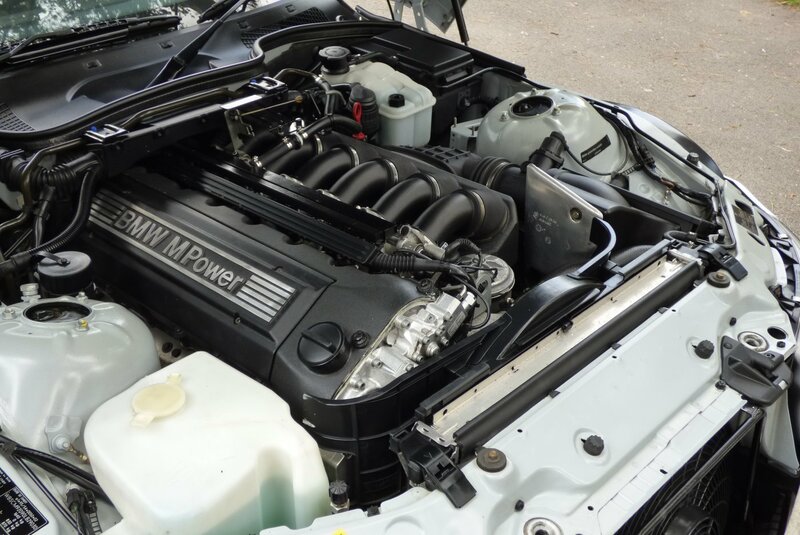 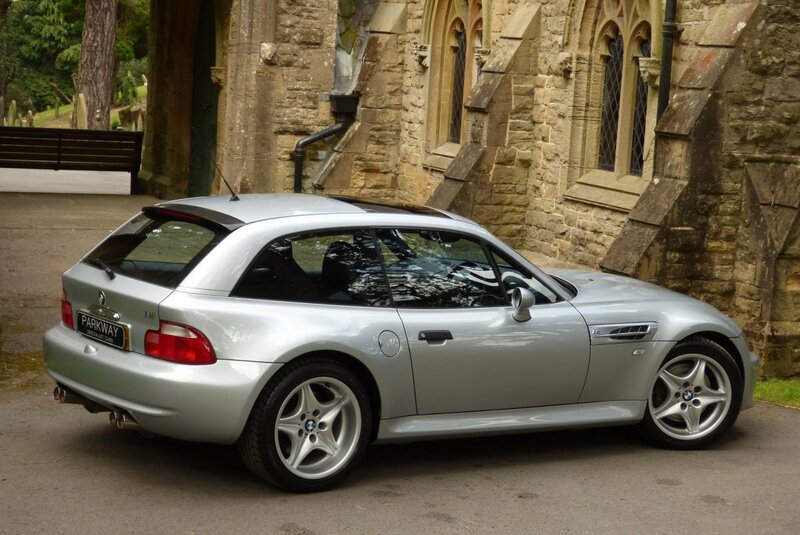 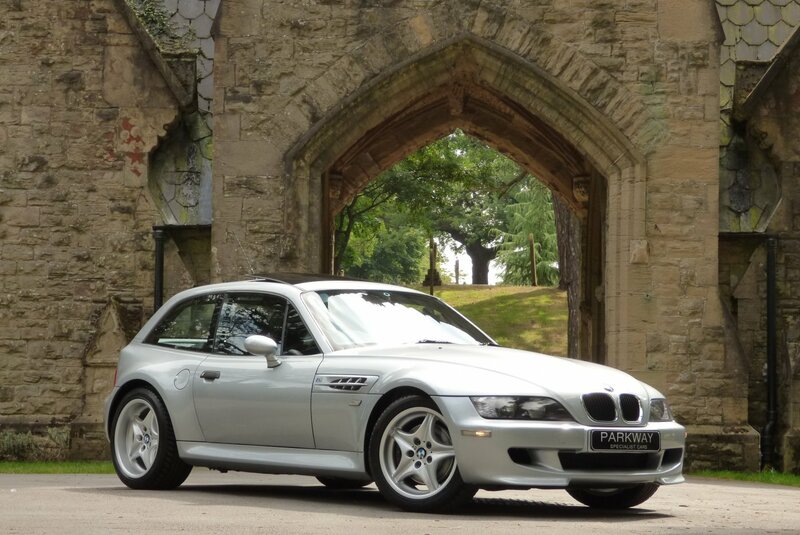 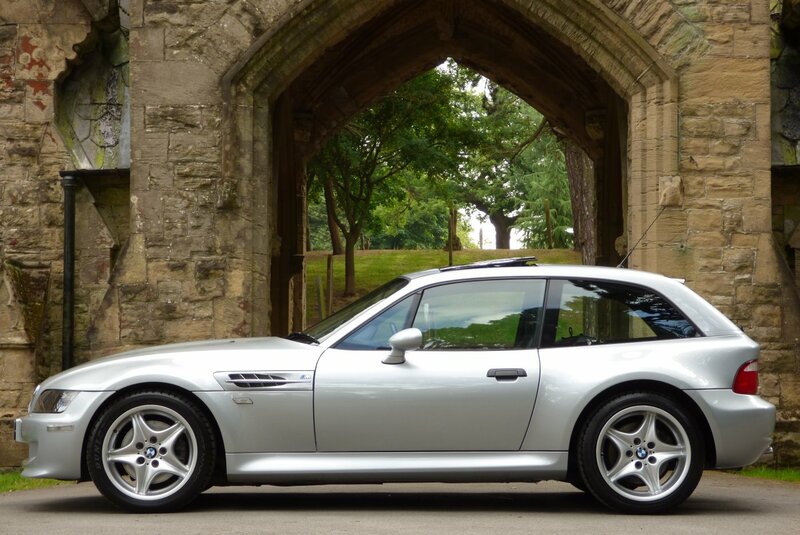 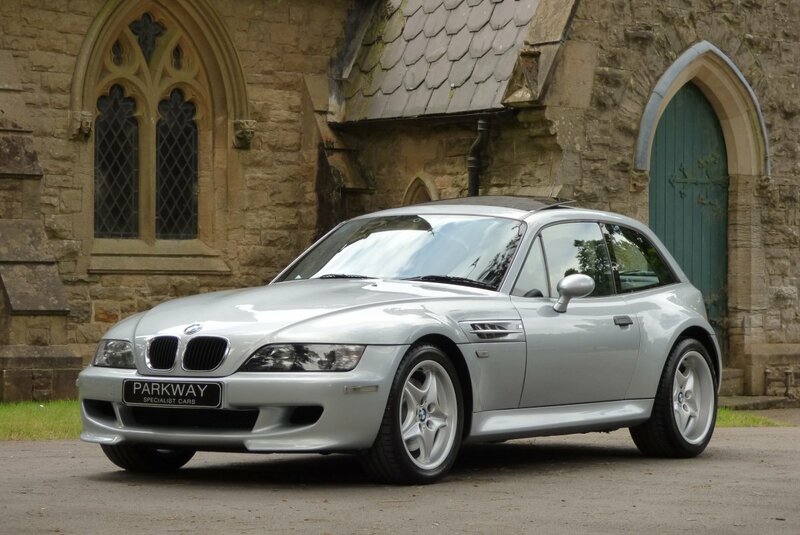 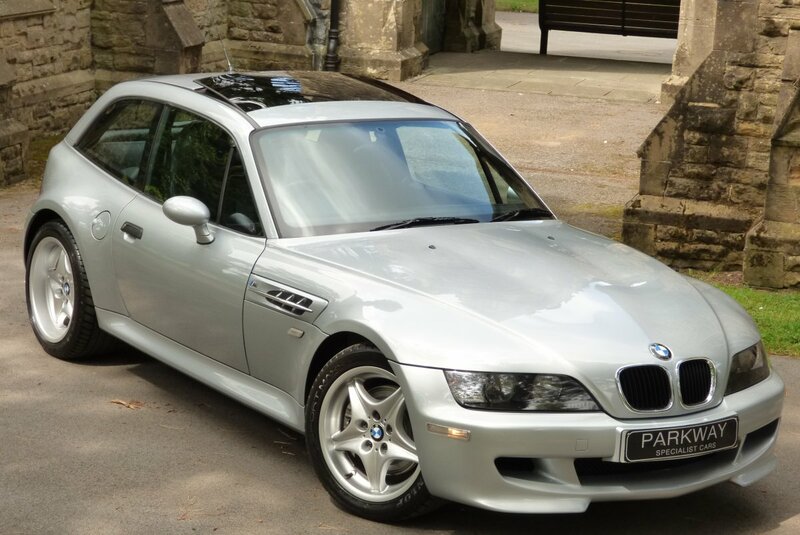 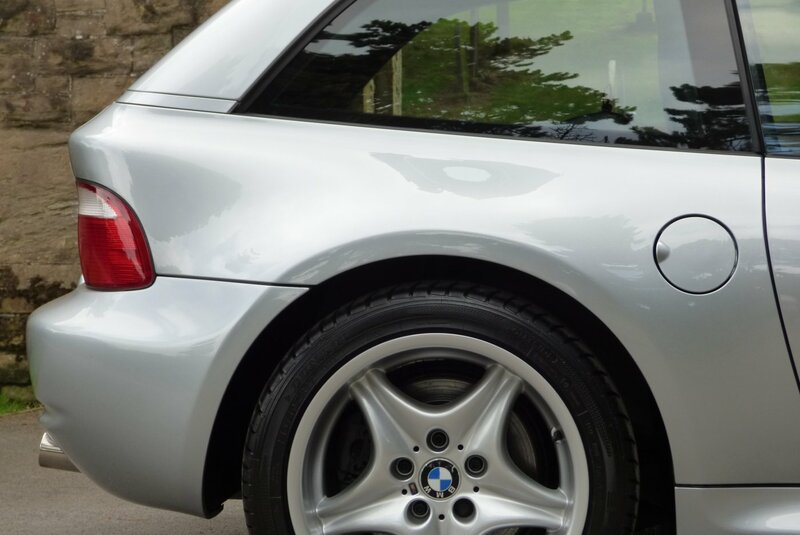 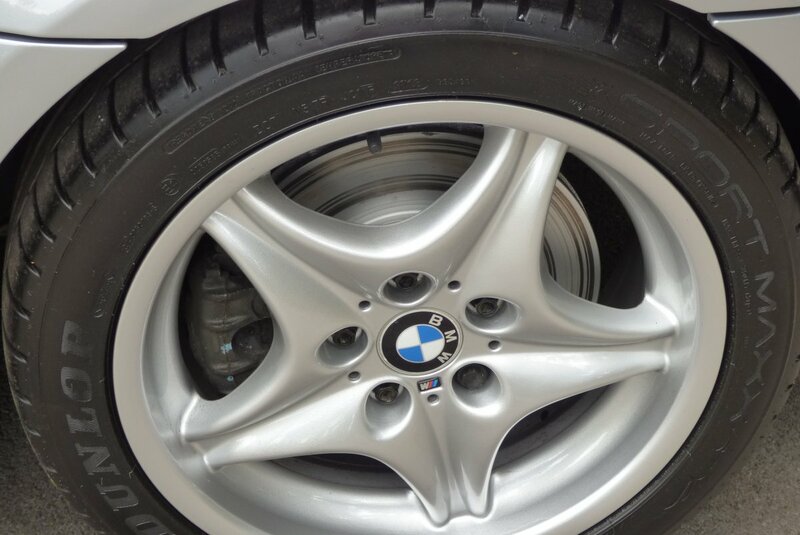 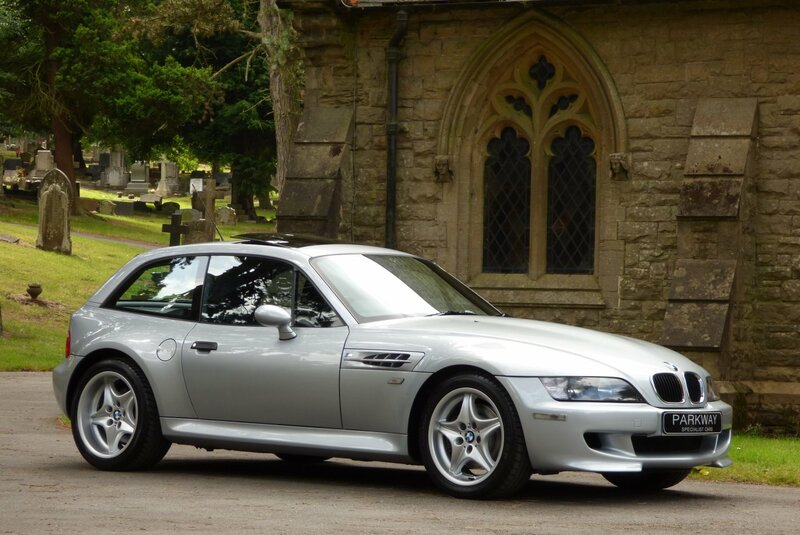 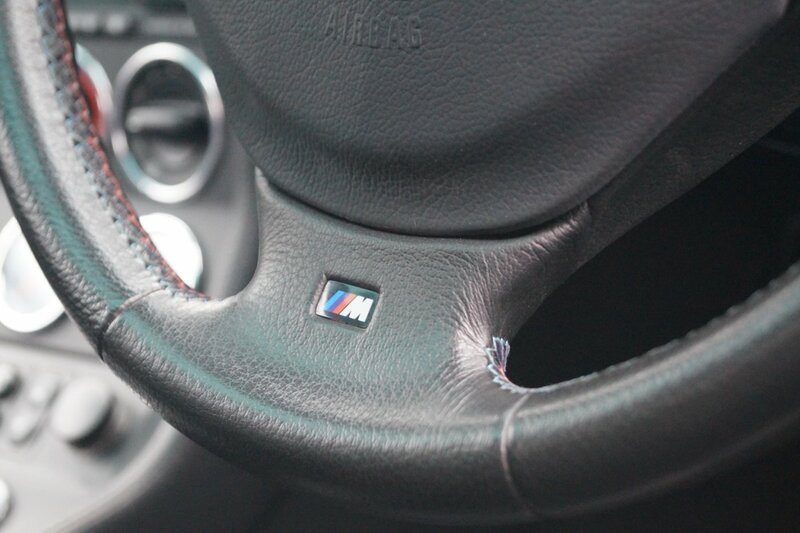 The M Coupe Was Built For Total Driver Thrill And Excitement With The Options Listed On This Car, Offering No More Or Less, Than The Driver Will Or Would Require. 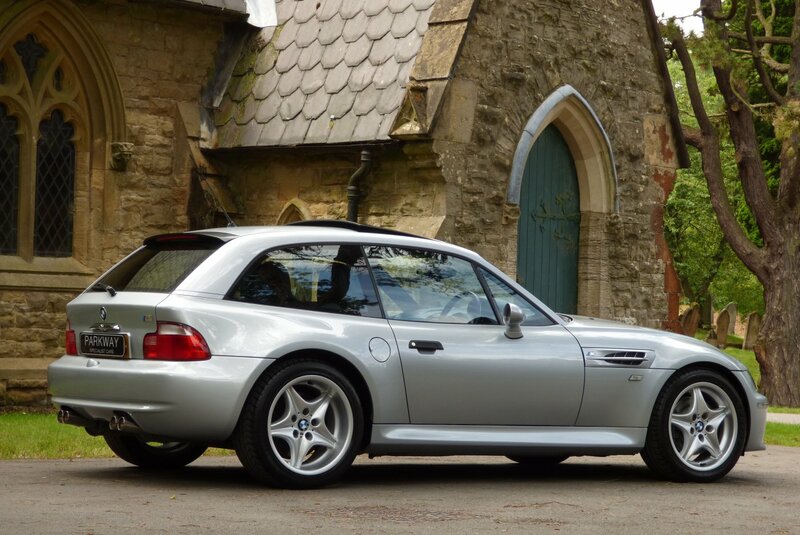 The Factory Build Card Include Items Of 17" Roadster Light Alloy Wheels (7.5J X 17" At The Front, 9J X 17" At The Rear) Which Are All Sat On Branded Tyres, Manual Air Conditioning, Variable Heated Front Seating, Chromed Finished M Door Sill Trims, Black Nappa Leather Bound M Steering Wheel With The Signature M Stitch Work, Chromed Finished M Quad Exhaust System, Embossed Chromed Plated Side Vents, BMW Business RDS Head Unit, Electric Front Seat Adjust, Chromed Front Kidney Grilles, Remote Central Locking With Alarm & Electronic Immobiliser, Electric Heated Door Mirrors, Factory Suspension With M Specific Tuning, Clear Indicator Lenses, Blackened Glass Electric Roof And So Much More. 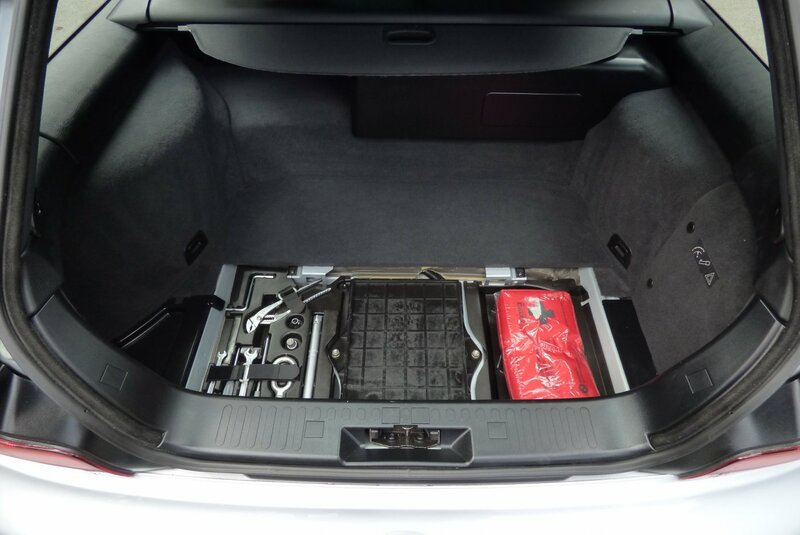 The Car Also Comes With The Complete Tool Kit Set, The Entire Booklet Packs, A Clear Hpi Certificate And A Full Key Set. 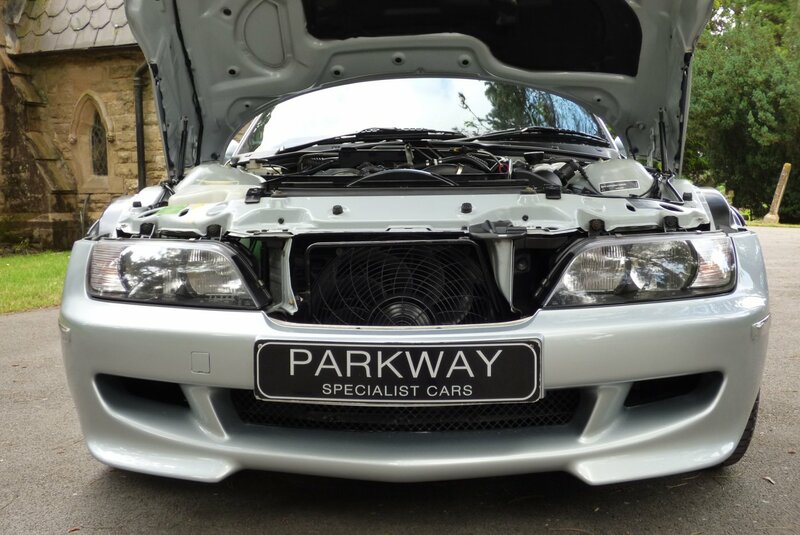 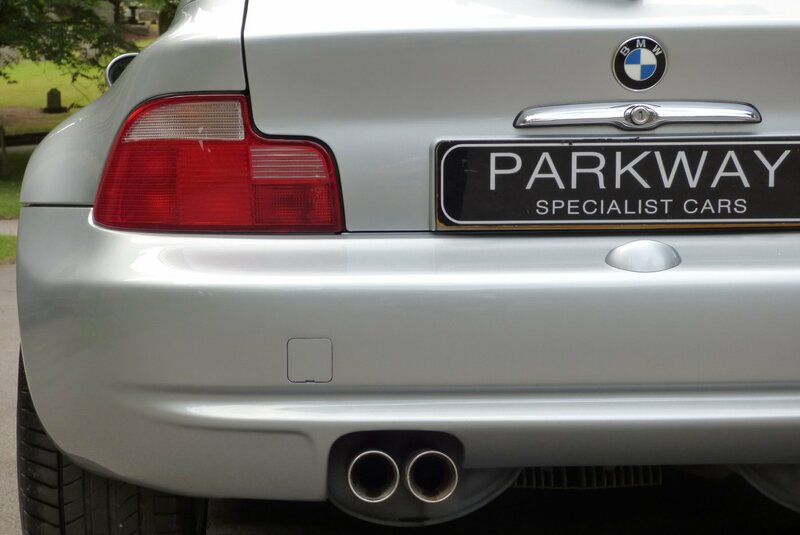 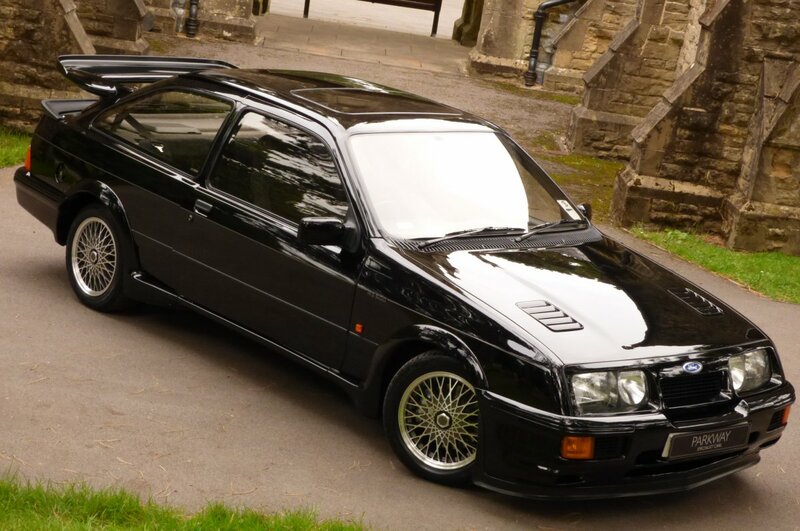 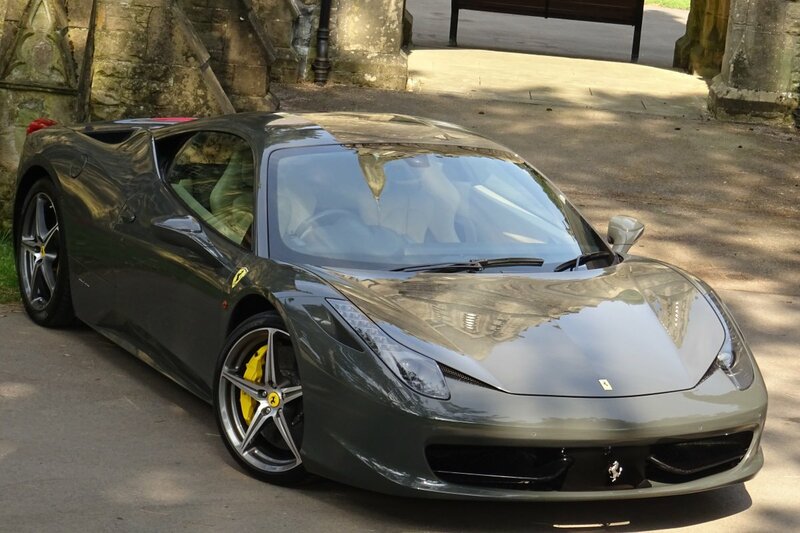 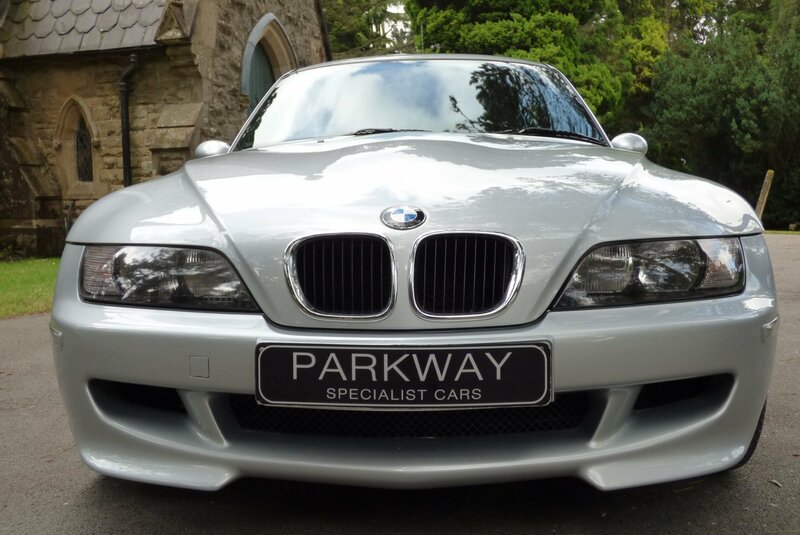 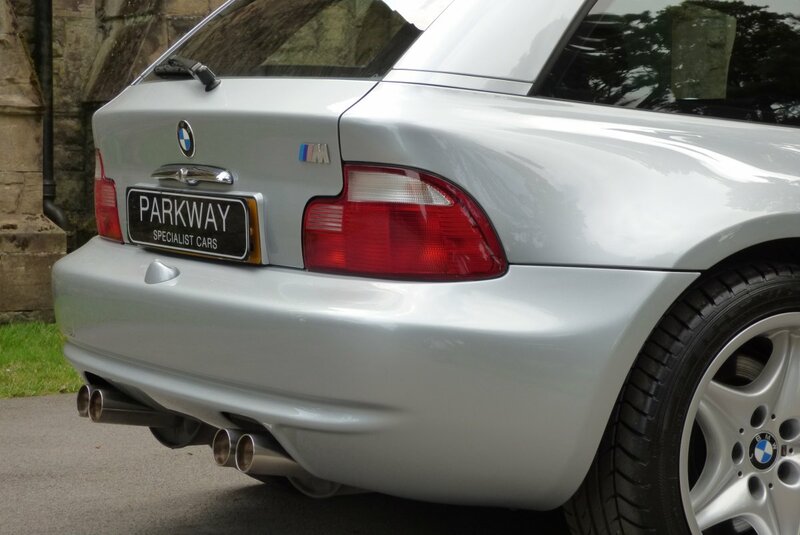 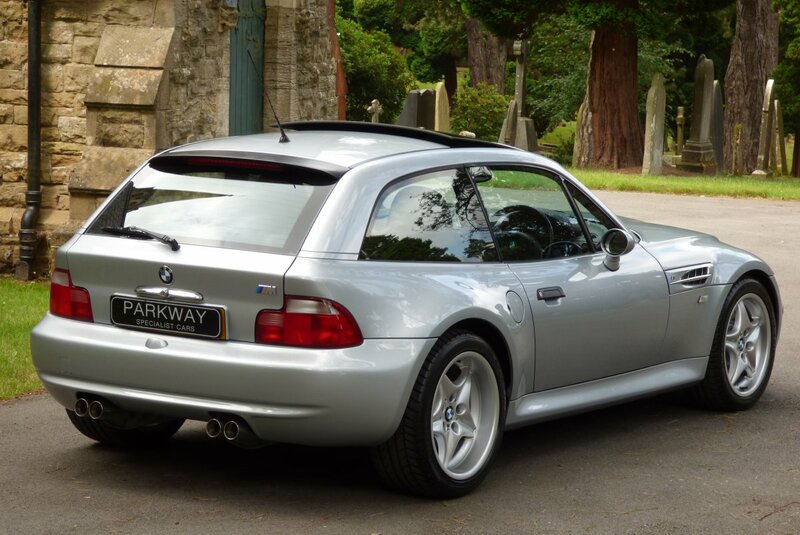 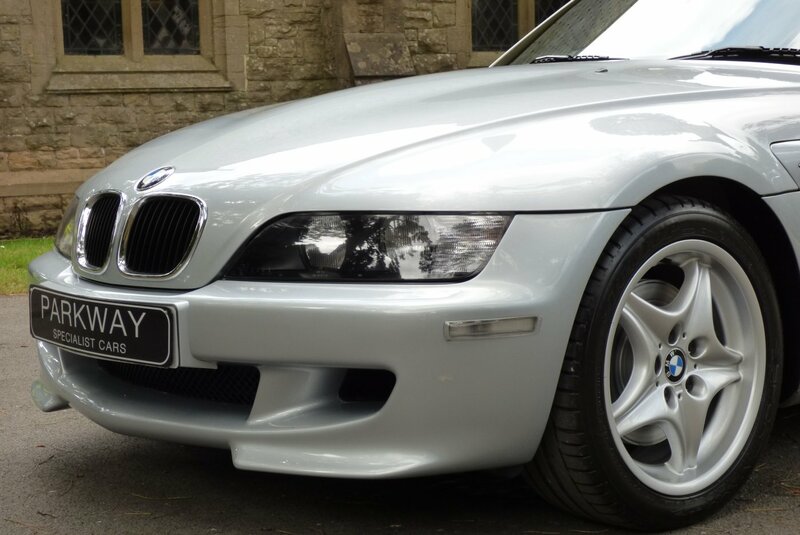 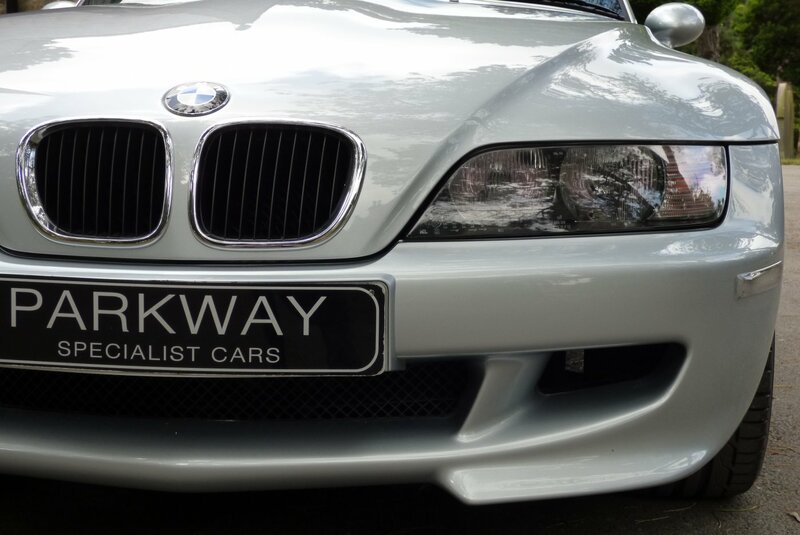 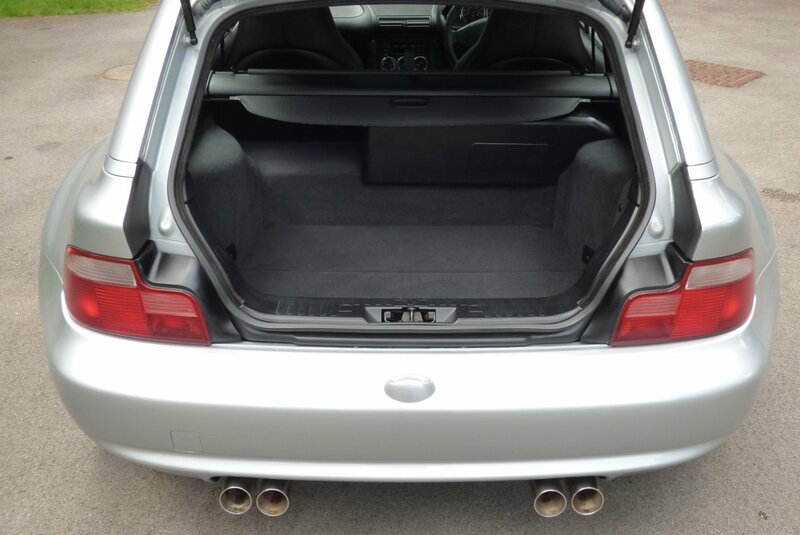 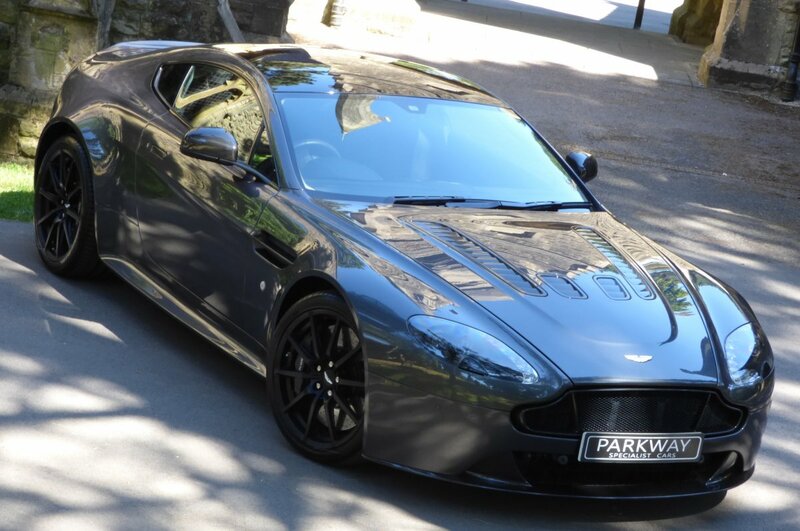 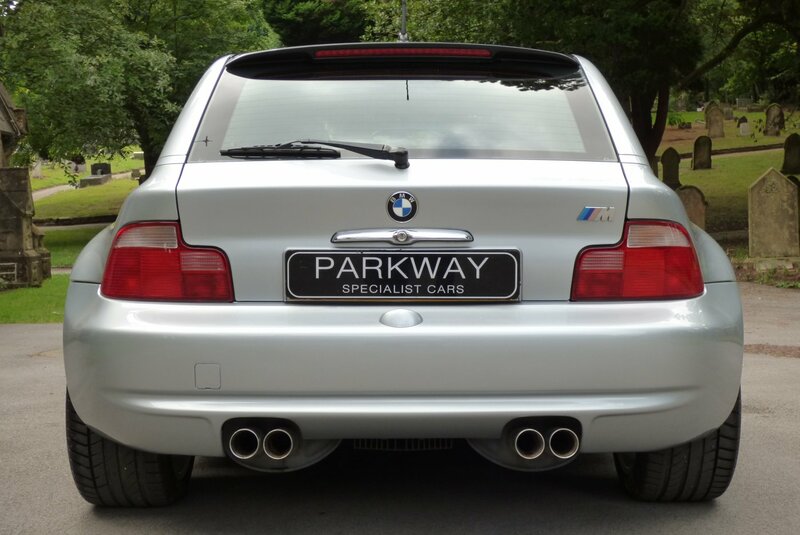 The Perfect Investment From Parkway Specialist Cars.